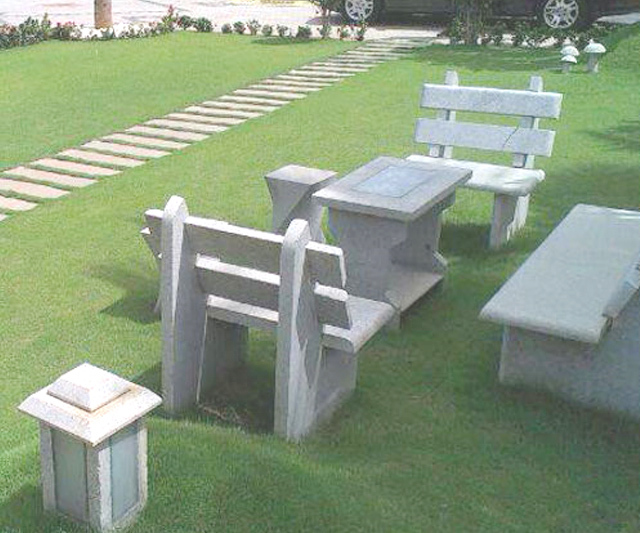 We plan and design an ordinary plot of land to beautiful landscape garden. Our innovative use of natural slopes, texture, plant selections, and lawn will translate your dreams into a natural setting that will grow in beauty with each passing seasons. 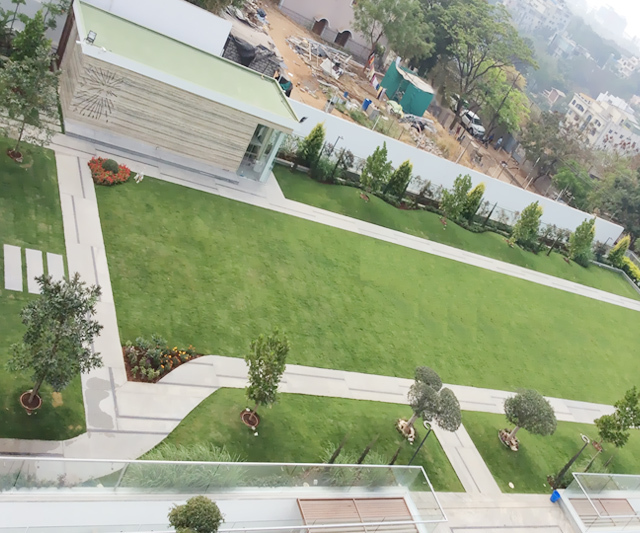 We provide our services for the entire landscape planning, execution & observation. Our architects are committed to offering our clients with a distinct landscape design with a clear understanding of costs, techniques, and scheduling with an emphasis on the client’s needs for complete satisfaction. 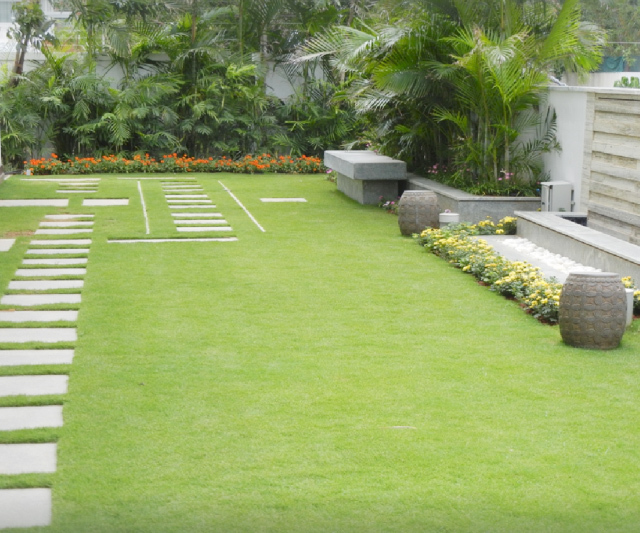 As per the design and site conditions, we develop the yard into a mesmeric landscape garden. We have teams of professional workers trained to do quality work with years of experience in this field. 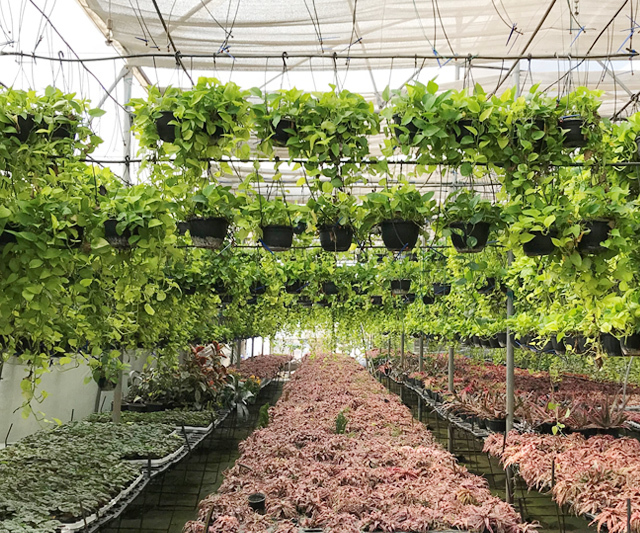 We use best-in-class & right quality materials such as good foliage plants, healthy lawn, pH balanced soil, sand, Drain cells, coconut fiber, Vermicompost, etc. 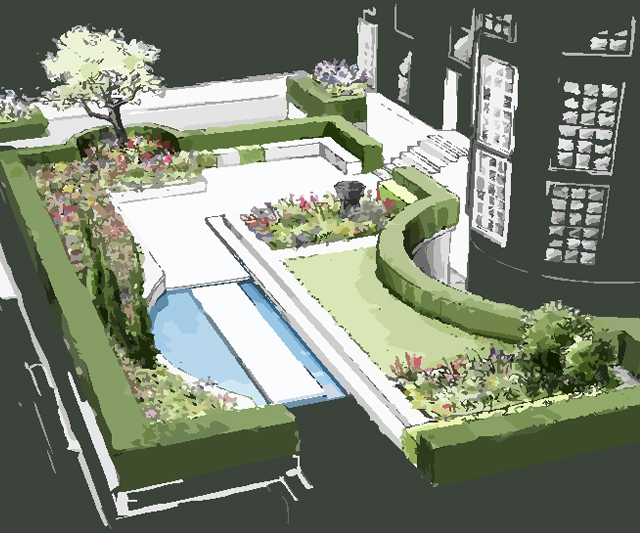 We develop the gardens within the given time & up to the fullest satisfaction of the customer. Our goal is to create long-lasting, green & aesthetic environments to our workplaces. We offer our consultancy services for the complete landscape areas and fruit farms. We analyze the soil and site conditions, suggest with our team of horticulturists, landscape designers, crop/plant researchers and other relevant experts on how to develop a landscape or maintain it. We give approximate costing's, bill of quantity, expenditure, concepts, ideas, guided tutorials etc. as per the site premises. We undertake annual maintenance contract of a landscape garden with all men, materials, tools & horticulture consultancy services. Regular Annual Maintenance consists of Daily watering, cleaning, trimming, cropping, manuring, application of fertilizer and pesticide treatment to the plants, a well planned maintenance can optimize the diversity of a habitat & aesthetic potential of your garden. We offer indoor & outdoor plants on rental basis, monthly contracts or on yearly basis. We place, maintain & replace plants at your premises and undertake the regular maintenance of the plants from watering to trimming. 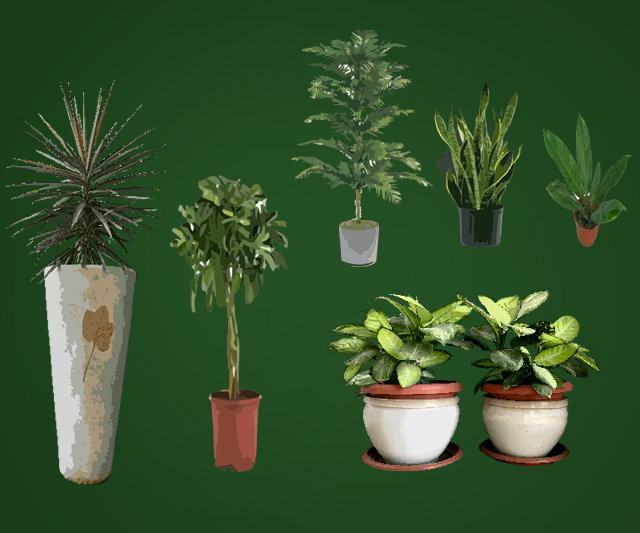 Selection of best suited plants at each space in your premises with decorative pots to add pleasing look to the plants. 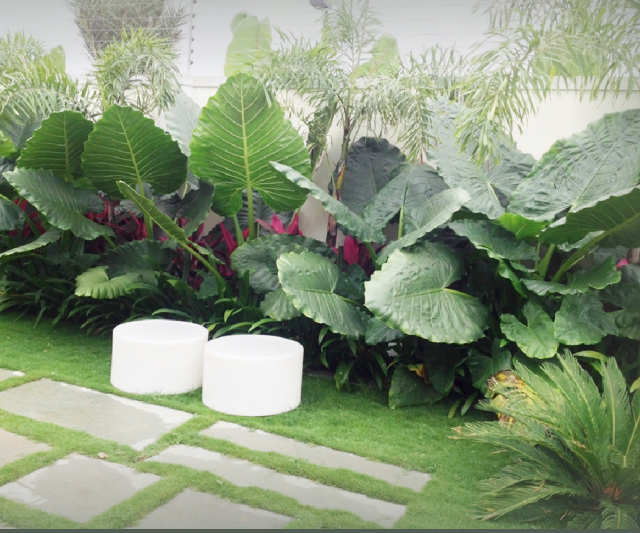 We keep replacing the weak plants with healthy lush green ones regularly, making the indoor and outdoor spaces look elegant and ornamentally attractive. Hardscaping adds elegance and luxury to your outdoor landscape area. It is a long-term investment in your landscapes attractiveness and functionality. 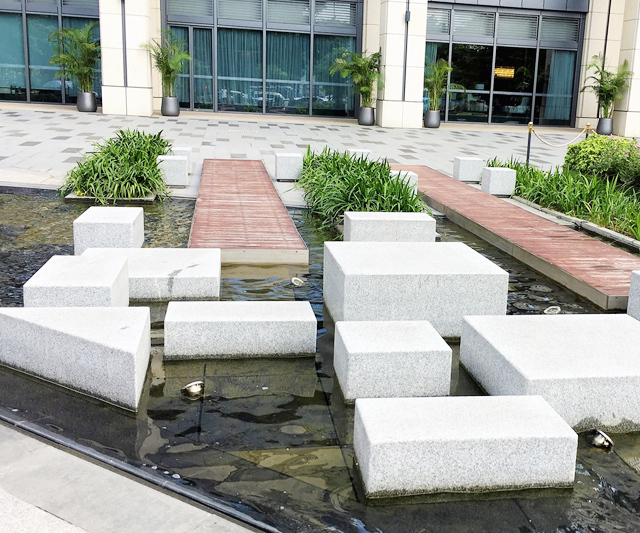 We’ll work closely with you to determine precisely the hardscape materials and layout that best suits both your space and your aesthetic preference. We ensure all the elements such as paving, paths, fencing, seating, water features, stone / wooden furniture, curb walls, patios & gazebos are installed/constructed correctly & professionally with the best of expertise workers. We make sure the work shall be efficient, quick, and excellent in design and finishing. 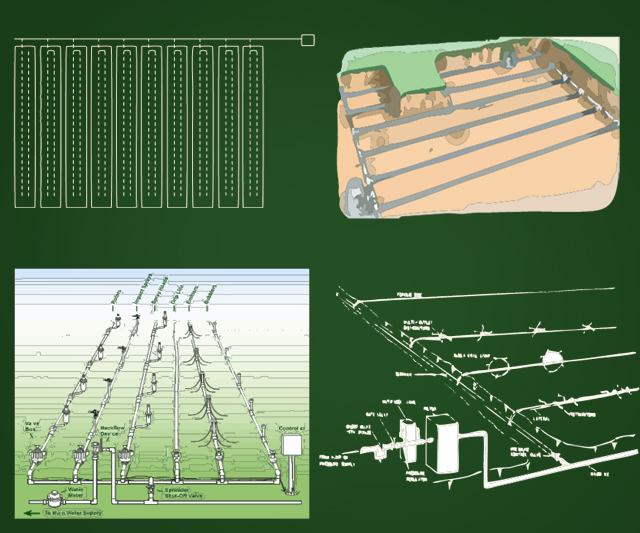 A well-planned irrigation system is most important as to determine the type of irrigation practices required to water the plants sufficiently for healthy growth and well-being. 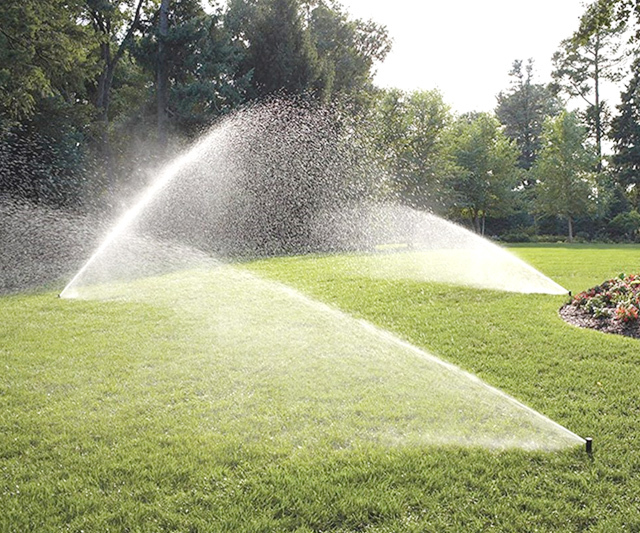 We use the topographic data, Plant Data & water source information and adequately plan & design an irrigation system providing the right slopes, sizing & measurements with a detailed report of the type of Pop-Up or Rotor Driven sprinklers, Nozzles, Controllers, Solenoid Valves, Pumps, Tanks, accessories, pipes, and fittings. As water is vital to plant health, innovative watering systems take the hassle out of watering manually. We undertake Auto / Manual drip irrigation, and Sprinklers system installation and maintenance work with technically qualified persons & use of professional grade quality materials. We Customise systems to save water by watering plants, avoiding the obstacles and paths. We make sure all the plants have consistent moisture and sufficiently watered without wastage for your most beautiful blooms and elegant lawn. Landscape lighting is the best way to add luxury and value to the landscape. Lights allow you to continue to enjoy the beauty of your view even when it's dark out. 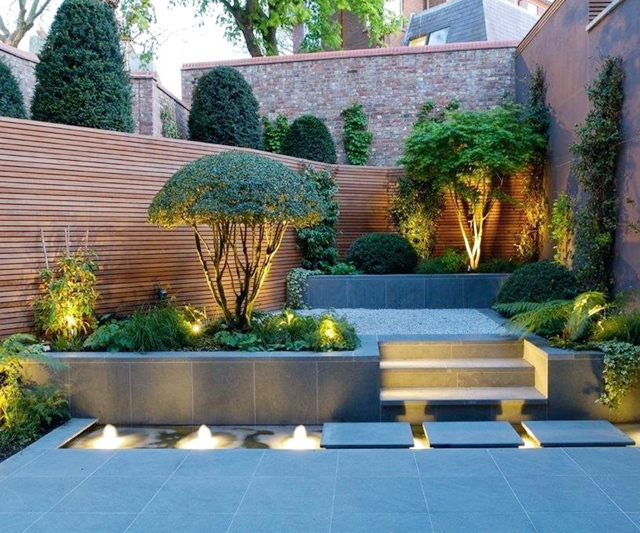 We design & install outdoor spotlights, pedestal, suspension, decorative and wall mounted lights to highlight the plants, grass, water features, pathways and other aspects focusing attention on your landscape's most essential details. We customise the lighting considering the best type, power consumption, focus and light intensity making your landscape look more vivid & eye pleasing. We have the widest range of Plants for sale, which include Annuals & Biennials, Perennials, Flowering shrubs, Ornamental Shrubs, Flowering & ornamental trees, creepers & ground coverings growing in healthy conditions at very large scale of 30 acres at Shadanagar farm. Presently, we also grow 1 to 1.5 lac sft of best quality of Korean Carpet grass, & other varieties of grasses which are readily available. Outdoor Furniture & Garden furniture - an essential part of a lavish landscape. Customised with the requirements, precision craftsmanship and long lasting. We deal with Antique & Modern design furniture that are made of wood, fibre, bamboo, metal, glass, plastic, concrete, aluminium & plaster of Paris. Structures such as gazebos, garden benches, loungers, tables, patio furniture, parabola are constructed / installed to the highest standards. We supply & install ingeniously designed outdoor garden furniture range to create your own space of comfort. Vertical gardens / Green walls are the cutting edge to luxury & attractiveness, not only look impressive but will also make you feel more comfortable in your environment by tapping into nature’s inherent calming powers. We use panel or a tray-based system with a soilless medium that is easy to install & maintain on lobby walls, office/home walls, out-door building & suitable surfaces. We install and maintain a long-lasting system with inbuilt moisture sufficient irrigation system providing maintenance services such as removal of dead leaves, replacement of plants & pruning. 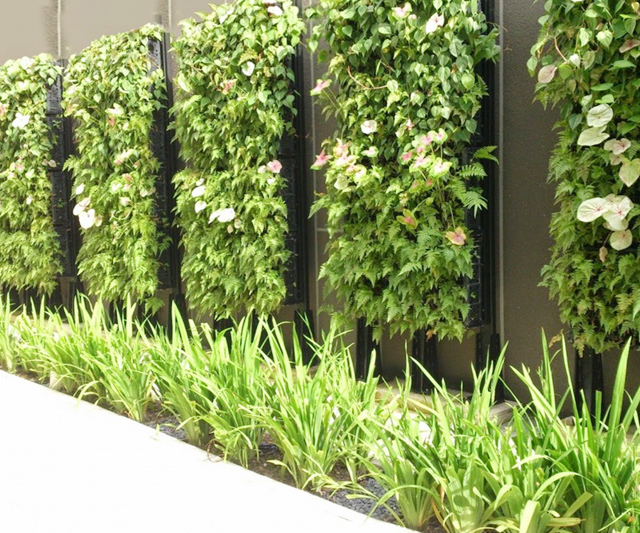 Vertical gardens will offer a lush pop of color, design & beauty to any environment. Copyright © 2018 Pragati Gardening Services. All rights reserved.